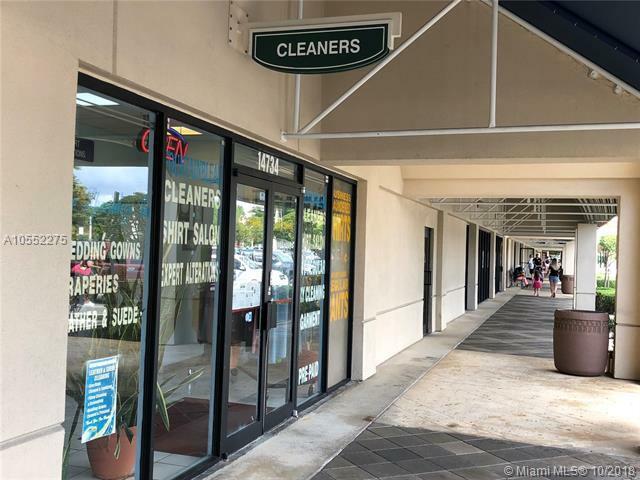 Dry Cleaner Business for sale in a prime location of Kendall with high traffic count at Kendall Drive and through 147th Ave. 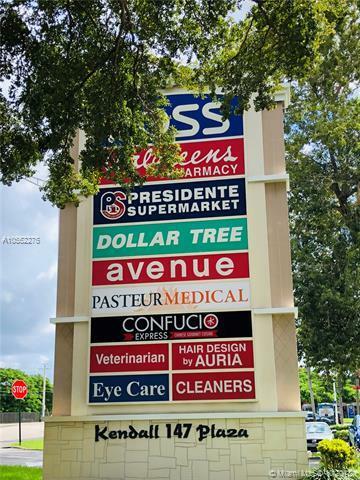 Plenty of pedestrian traffic as well as it is located in the Busy Plaza with national well known tenants such as Convenience Stores, Banks, US Postal Services, Supermarkets, Restaurants, Medical Services, Eye Care and Veterinary Services to name a few. 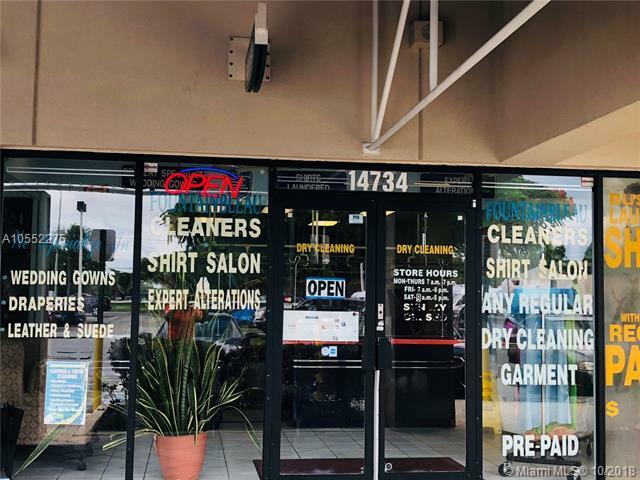 The business has been established for 18 years for the same owner who wishes to sell this business along with another Dry-cleaners business (A10552671) as a bundle at a distance of 1.5 miles from each other, which have been managed by a single owner as a family business. 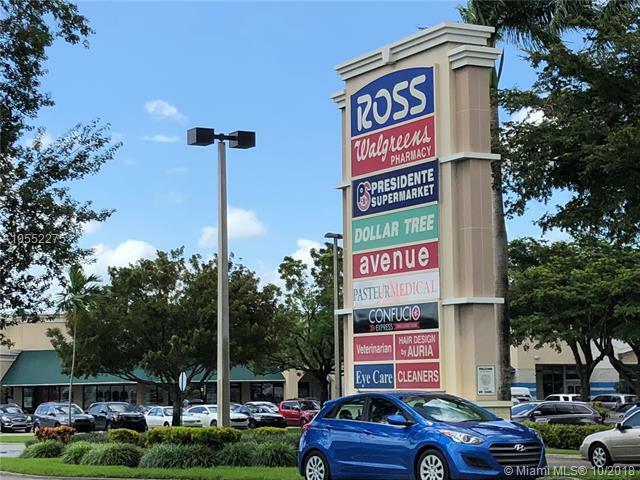 The Asking Price for two (2) businesses is $284,000. Contact listing agent for showing or questions. Please do not disturb owner or staff.